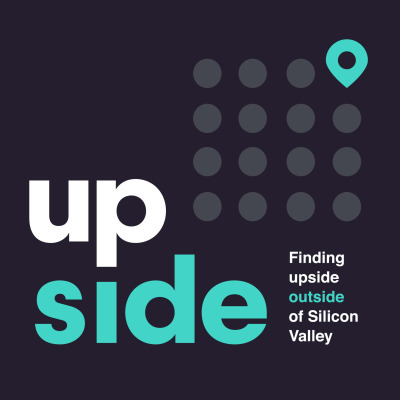 Named a top 27 business podcast by Fortune, upside examines startup investing outside of Silicon Valley. Every Wednesday, we speak with an early stage founder. We interview them as if we are angel investors considering the company as an investment opportunity. Each show has three segments: 1.) Intro: independent research of the company 2.) Interview: interview with the founder 3.) Debrief: breaking down the opportunity On Mondays, we share Coffee Chats interviewing venture capitalists, community builders, and later-stage founders.